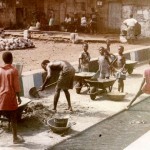 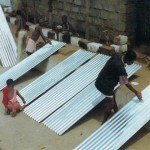 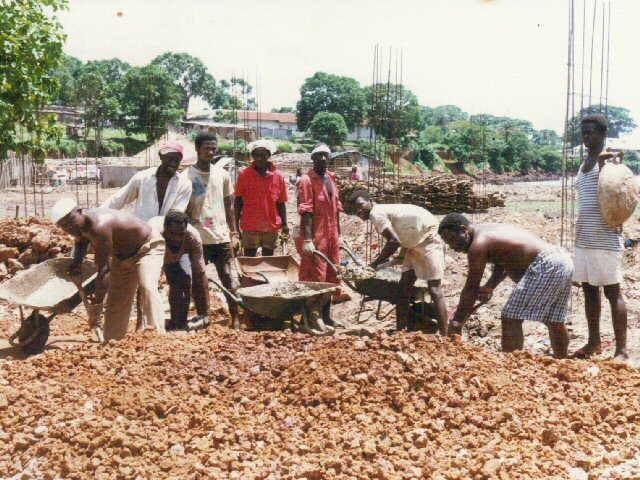 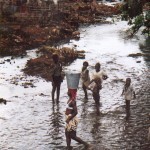 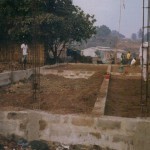 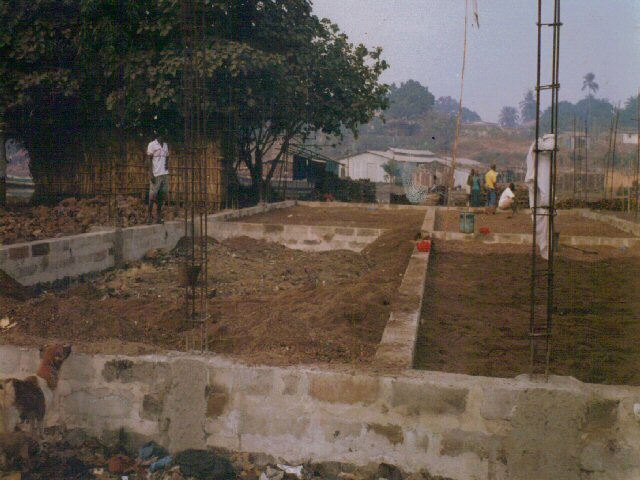 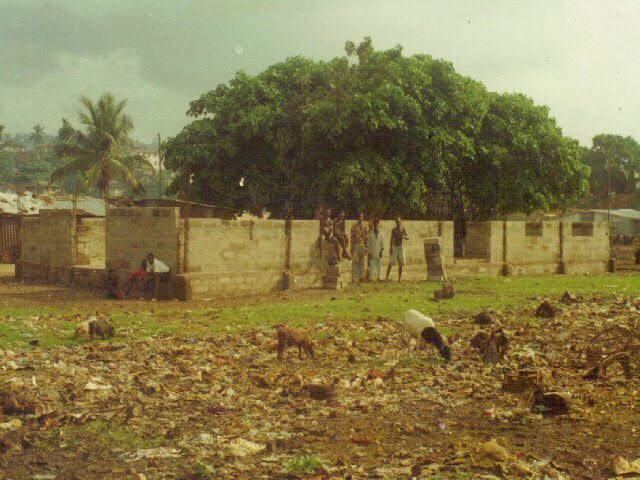 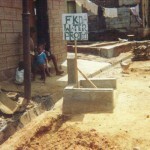 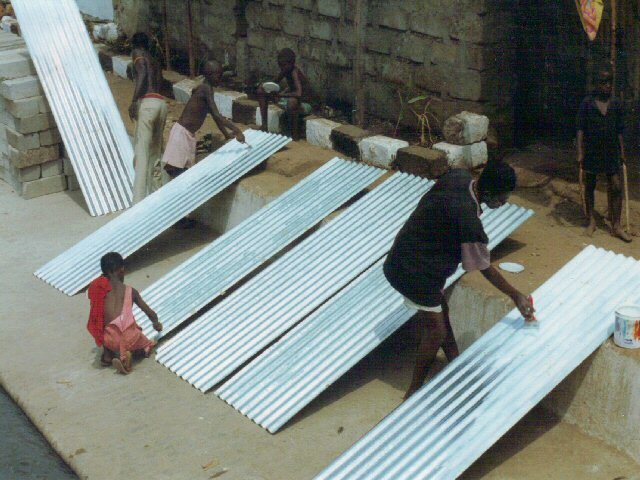 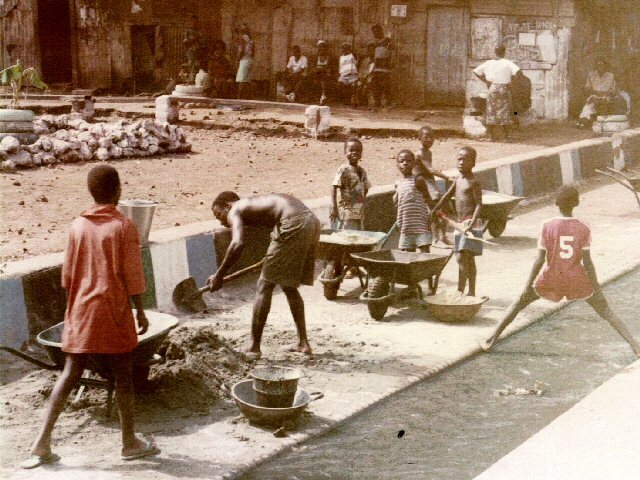 In 1992 the FIOH Fund supported the installation of three water supplies to a slum community of 5,000 people situated by the sea in the capital of Sierra Leone. 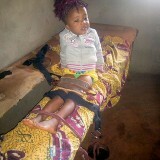 The health situation was extremely bad. 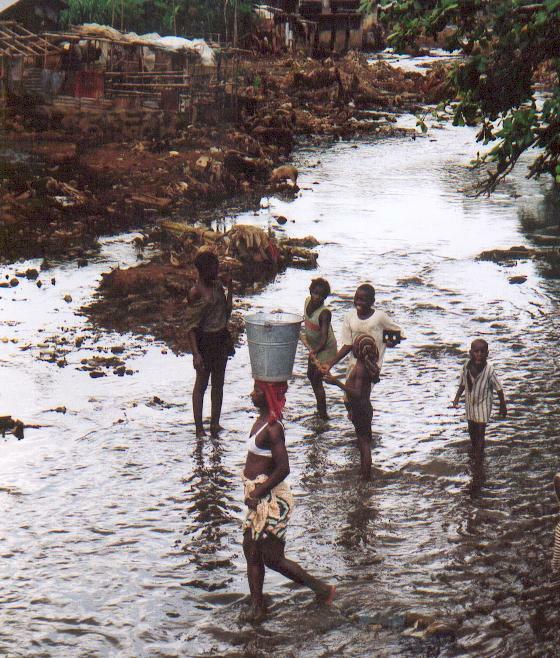 Homes were very basic and three sewage outfalls from the city flowed through the area which was also prone to severe flooding during heavy storms. 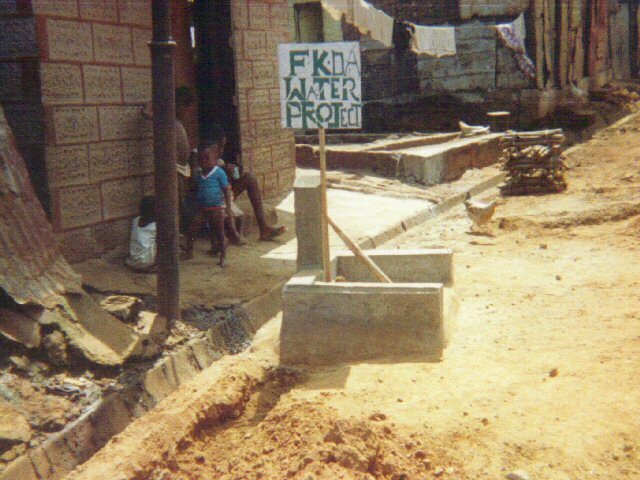 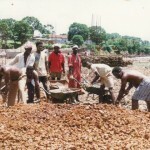 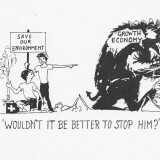 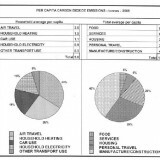 In 1993 the FIOH Fund provided funds to start work on a community centre at Kroobay. 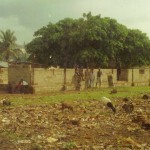 The walls were completed in 1999 but work then stopped during fighting between Nigerian soldiers and rebels who occupied the city. The building was completed in 2002 with support from the World Health Organisation. 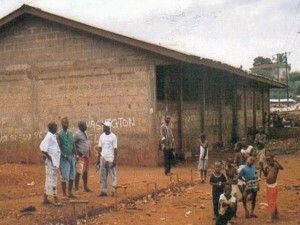 The building is now being used as both a health centre and social community centre. 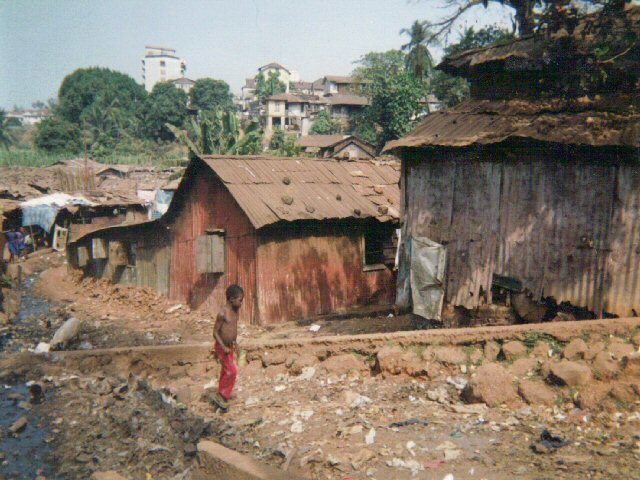 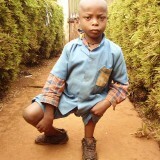 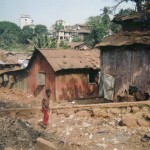 Health conditions have improved but the population of the slum has increased.